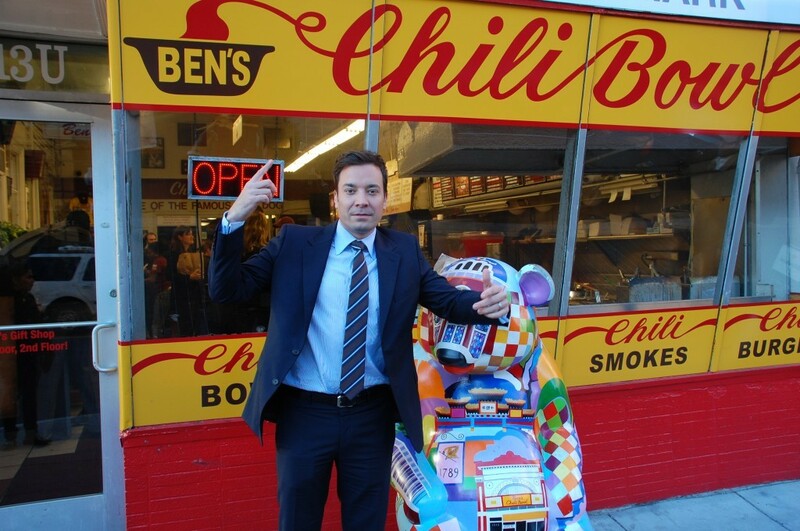 Ben’s Chili Bowl is a Washington, D.C. landmark visited by celebrities and dignitaries such as President Barack Obama. Standing the test of time since 1958, Ben’s has been a constant presence on U Street even when there were no other viable businesses in the area. Now that the area has undergone a rebirth Ben’s is even more popular than ever. Expect to stand in line outside for a half-smoke and smothered fries. And yes, it is worth it! Bonus, Ben’s is open after hours. Dee was born in California but moved to the East Coast after college. She currently calls the nation's capital her hometown. Follow her adventures on her blog Beyond Brunch.